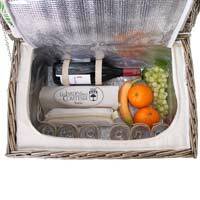 Dare to mix tradition and exoticism with our young-styled Bel Air picnic basket. 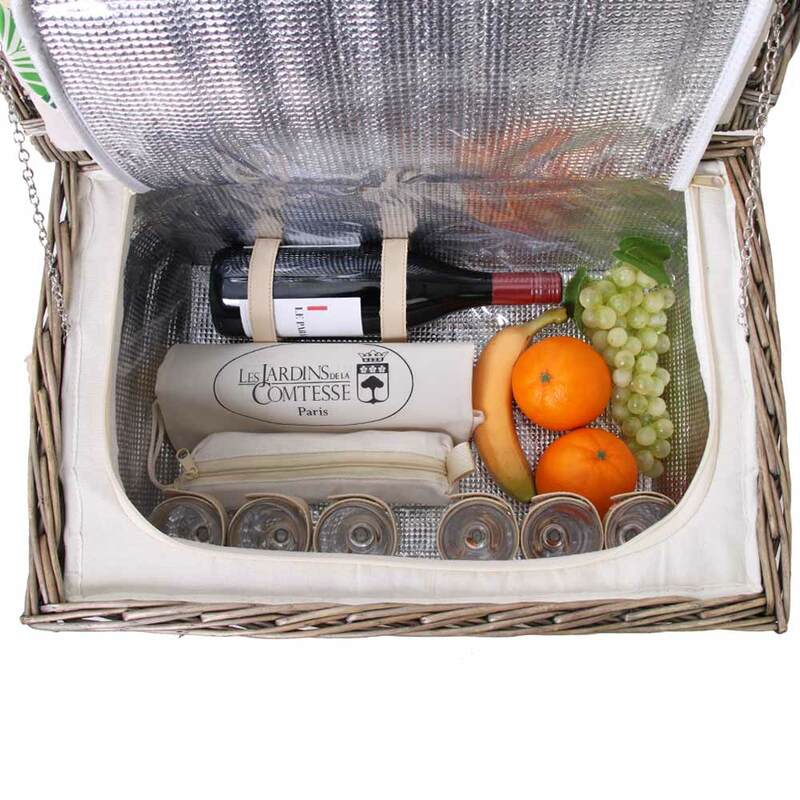 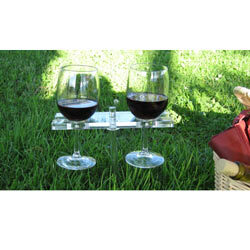 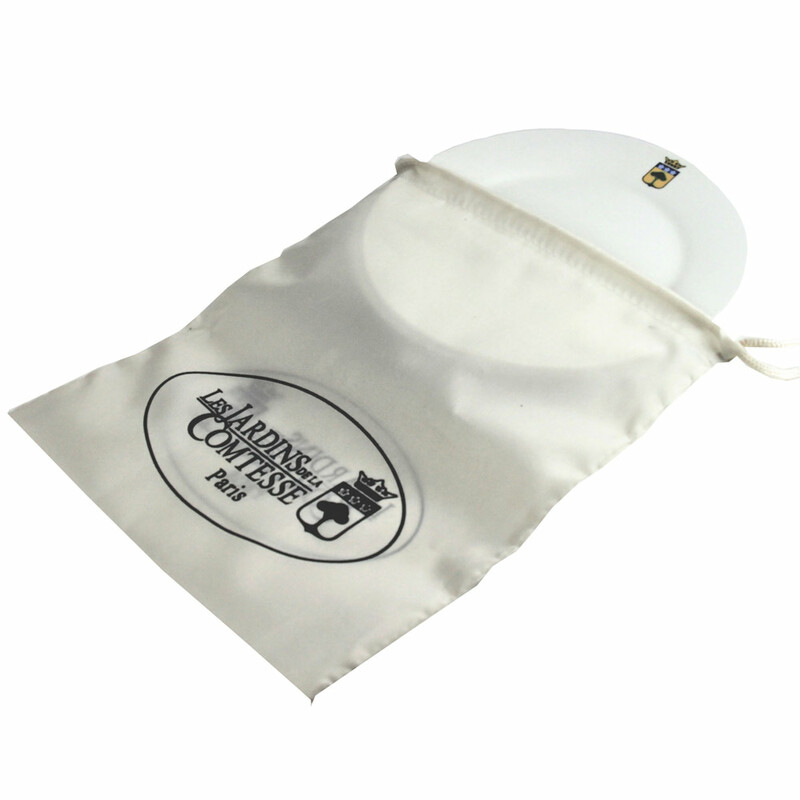 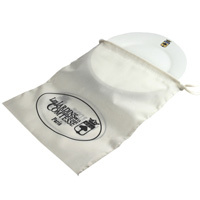 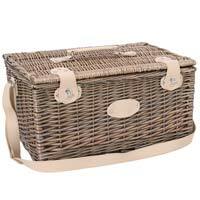 The picnic basket is fully equipped with a large insulated compartment and may be your best friend on outdoor lunches. 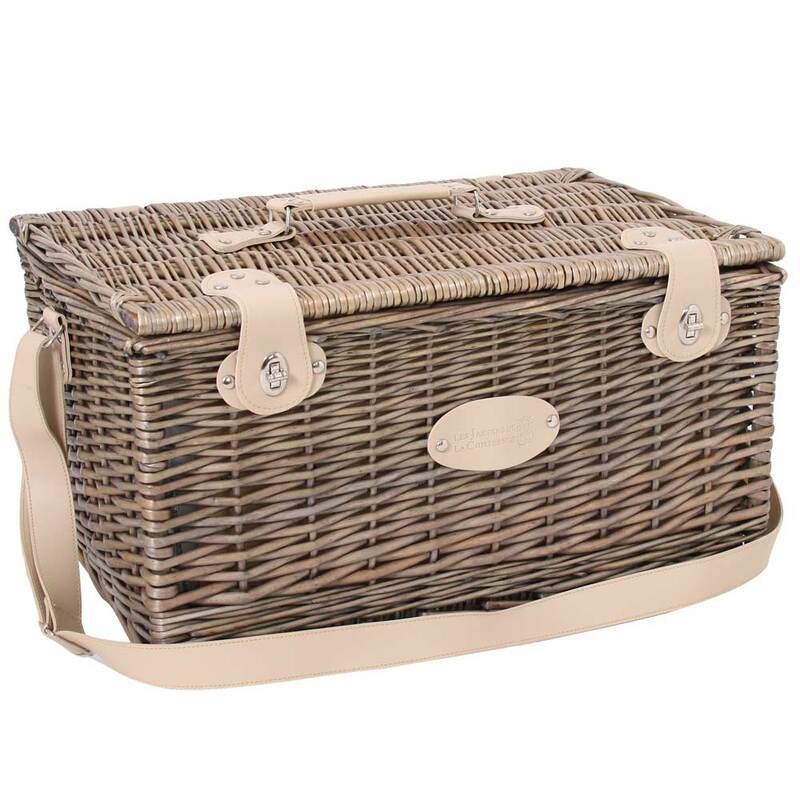 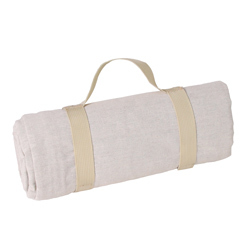 This large grey wicker picnic basket is lined with a beige interior fabric. 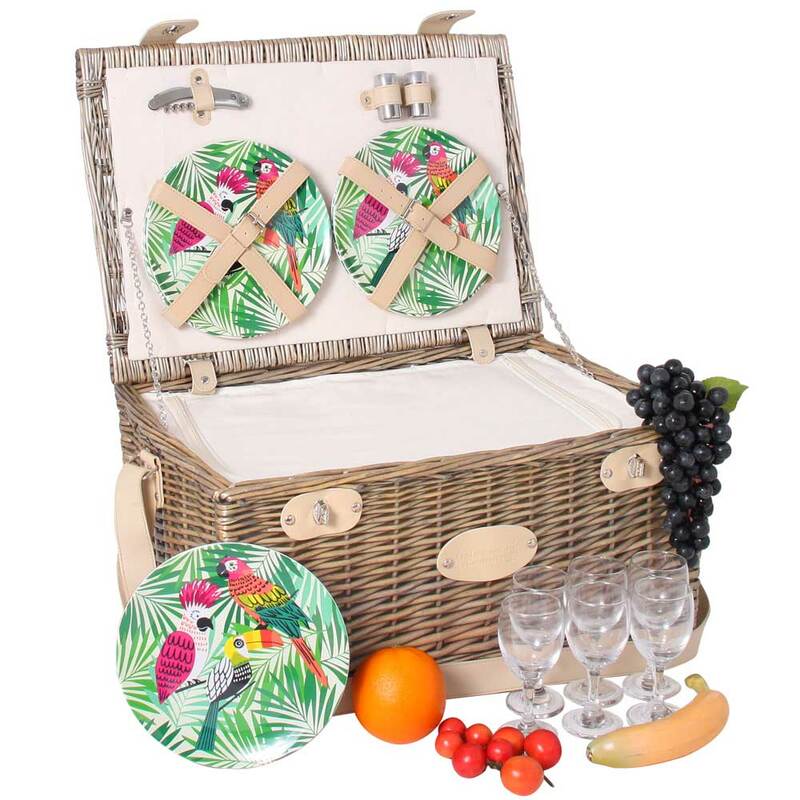 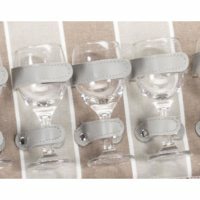 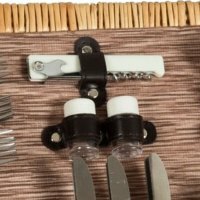 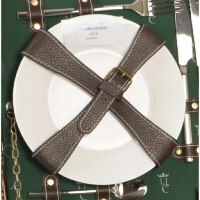 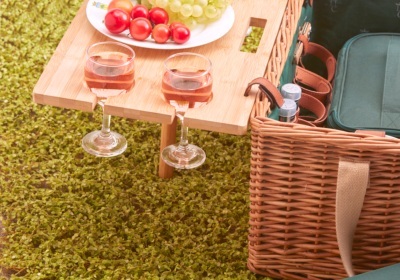 In addition, all its interior straps are made from the same colour of beige leather to create perfect harmony.In contrast to these natural colours, the picnic basket is adorned with 6 unbreakable plates made of pure melamine. 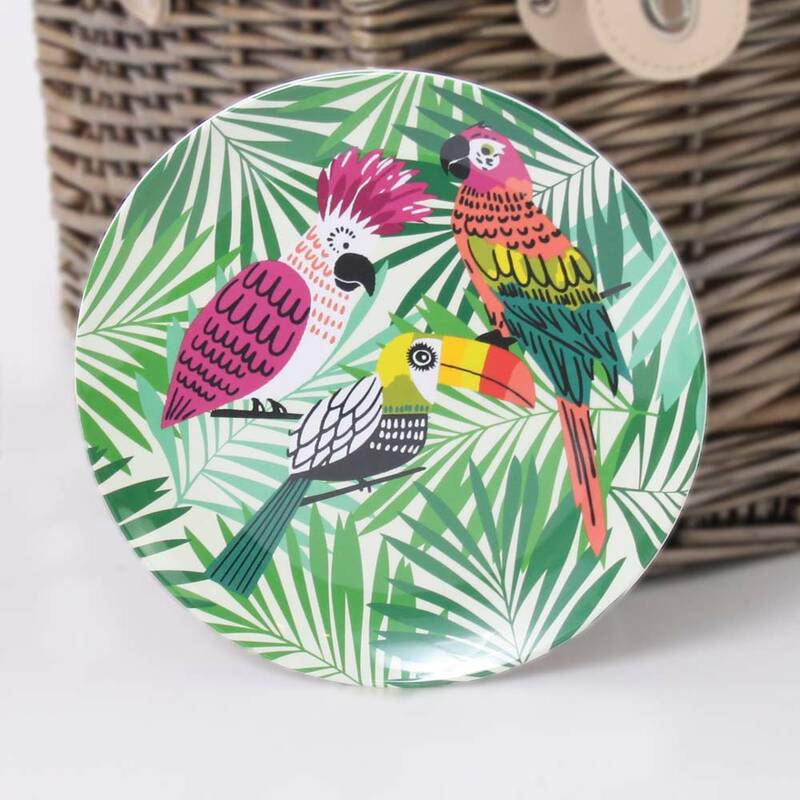 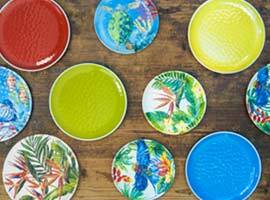 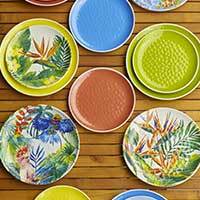 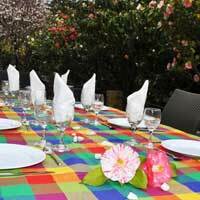 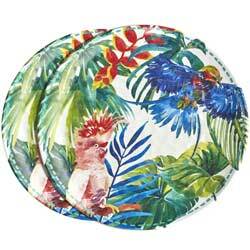 These plates are very colourful with tropical patterns, bringing an exotic touch to all your outdoor lunches. 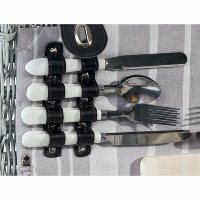 6 knives, 6 forks and 6 dessert spoons.